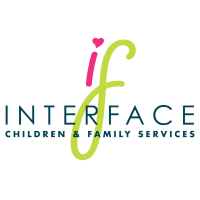 For children who have been victims of: physical or sexual abuse, bullying, community or school violence, parental substance abuse, domestic or family violence, abduction, neglect, or traumatic incident (for youth up to age 18 - no cost); English and Spanish language. Call 1-805-485-6114, ext. 662 for information or to schedule an appointment.